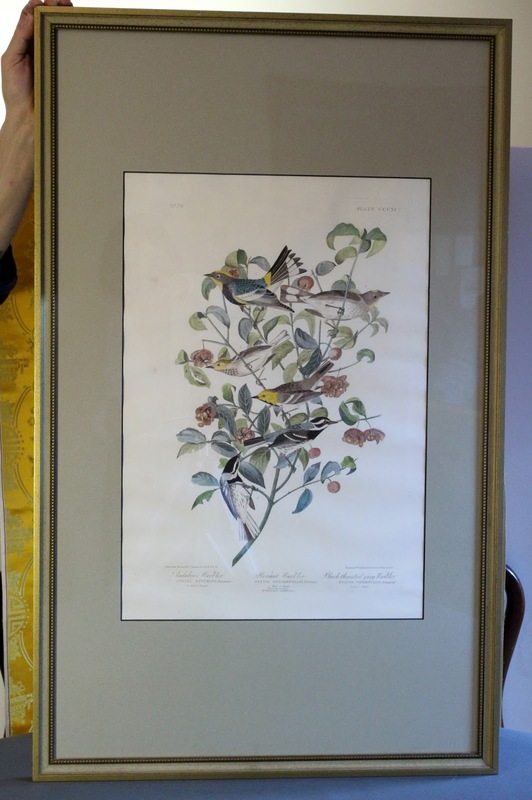 An original framed print of Audubon Warbler, Hermit Warbler, Black-throated Warbler. c1827-1838. 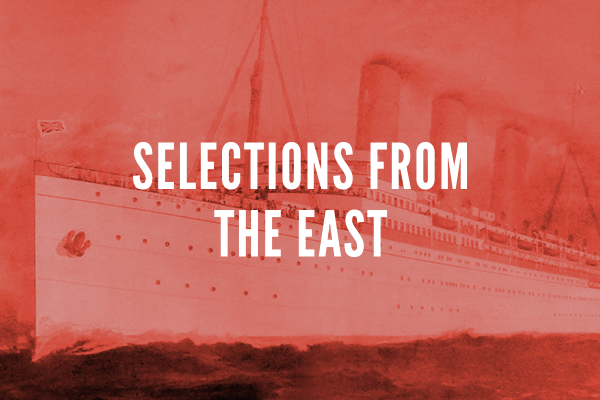 From BIRDS OF AMERICA, the elephant folio.